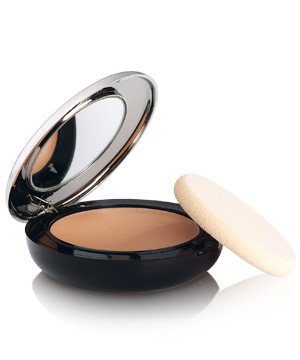 Powder foundation is ideal for oily skin and acne prone skin and will help reduce shine. For a sheer/natural coverage use the foundation with a fluffy brush. For more coverage, use it with the sponge applicator that usually comes with the product.